A celebrated 16th century English divine, William Cole, said of herbs, "It is a subject as ancient as Creation, yet more ancient than the sun or moon or stars, they being created on the fourth day, whereas plants were the third." Today's evolving interest in ecology and the preservation of nature has led us to reconsider the importance of the plant world as it relates to our health. To be sure, plants have always occupied a prominent part in the healing arts throughout history and to our present day. The contemporary environmental scientist and author, G. Tyler Miller, reminds us that one-fourth of all the medicines we see on our modern pharmacy shelf had their origins in plant use. Of course we don't sell willow bark over the counter now-we simply synthesize the aspirin tablet from it. This text, The Chemistry and Pharmacy of Botanical Medicines, is organized by major therapeutic category. 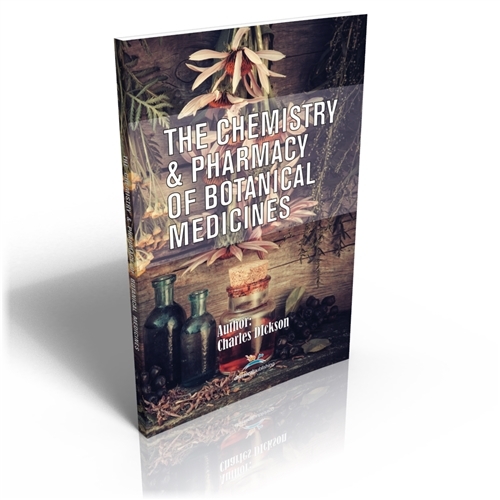 It brings together the achievements of three major disciplines to help us understand and appreciate the importance of some select medicinal plants.